There are alot of TV-series out there. Ive got my own list of which I watch and would recommend. A fantastic and entertaining series about a couple of friends living in New York. Kind of "Friends" like, but different. The story is based on the main caracter "Tedd", in the future telling his kid about how he met their mother. It has stunning caracters, especialle "Barney", the "awsome" guy who also has a popular meme these days. This is a series you MUST WATCH. A hillarous series about some "nerds" living in LA. A preety girl named Penny moves in the same block, and you follow their lives. Amazing humor, especially with the caracter "Sheldon" which is very intelligent but without many social skills. Can seems very nerdy, but is in fact very entertaining. A pretty new series I think, based on a Zombie Apacolypse. This is a more serious, and exciting series based on some main characters and their life during the infection. Many horror scenes, and long episodes. You will get addicted and be hungering for the next episode. 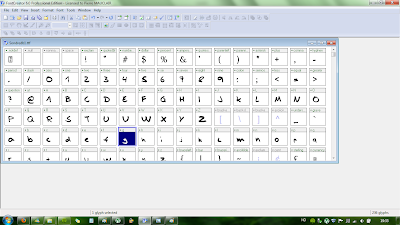 For those of you who have ever wanted to create your own font, here is how to. 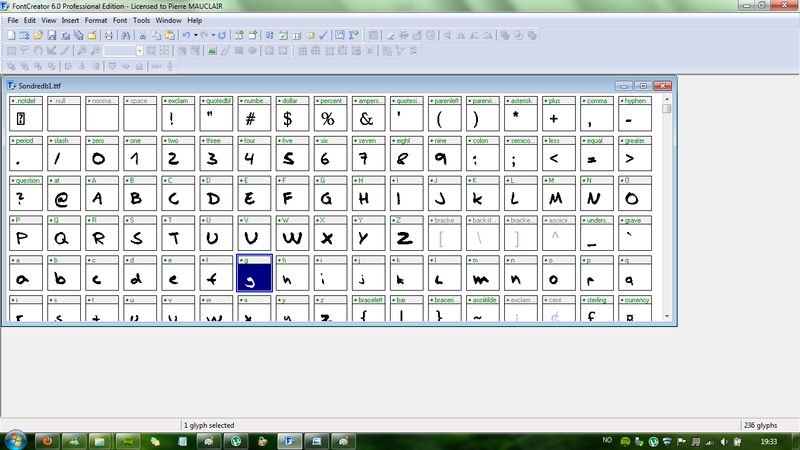 I used a program called "High-Logic Font Creator", seems complicated, but it's quite easy to use actually. I decided to use my handwriting, so first i wrote down all the letters I wanted to use on a piece of paper. 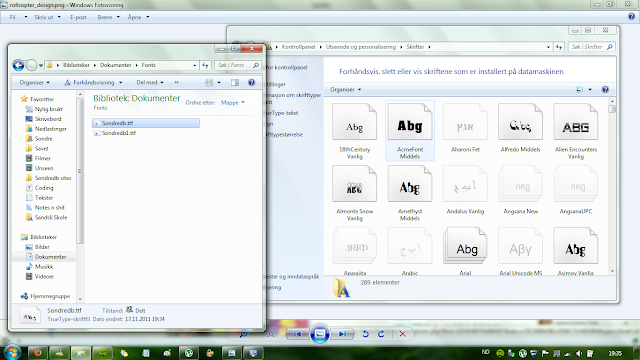 Then I seperated each letter as a picture file. I used paint. This can take some time, but you'll get a rythm and will do it fast enough. Now I used the program to add each letter to the correct picture. 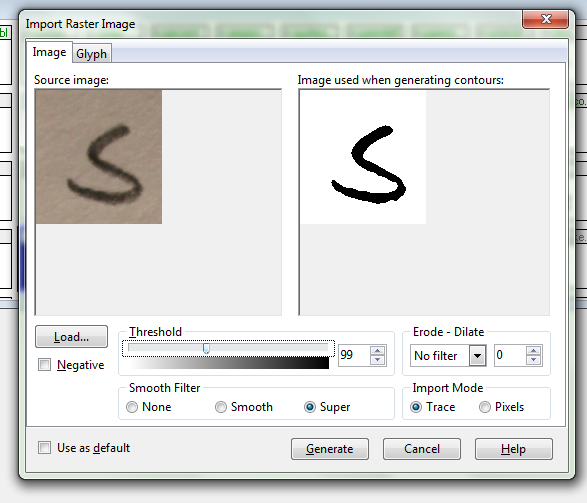 I used the program to genereate a version of the letter. 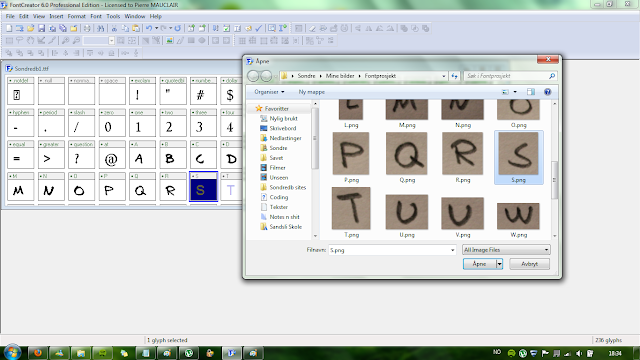 The next step was to then set the correct margins for each letter. You must adjust the height (for captial or small), and width. 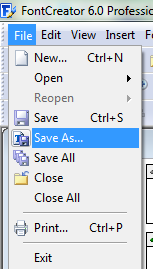 When you're done, you must save it as a font. 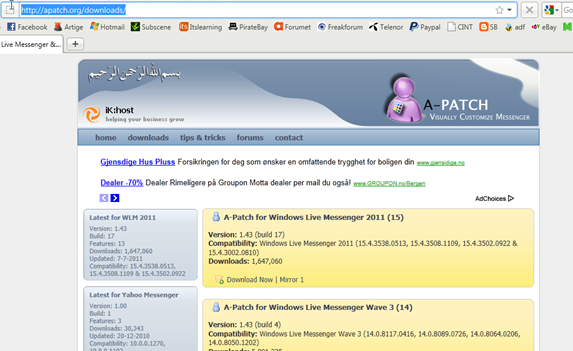 It will create a .tff file. Now, you must add this file to your font directory. You can locate it from the Control-Panel. The result was bad, maybe its my handwriting. There you have it. Enjoy your own person font! 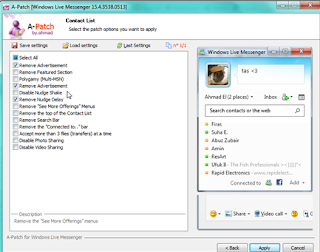 Many people use Windows Live Messenger today. Chatting, and keeping track of the mail is useful, but lately there has been added new changes to it, including advertisments and limitations. There is however possible to remove/change this with an simple Patch. There is a applications called A-Patch that allows you to modify, remove and change certain things about Windows Live Messenger. It's small of size, and very easy to use with good instructions. Open the application, and follow the instructions. Choose whatever you want to change, and patch. The program has a restore-function if you want to undo any changes. How to open ISO and RAR files? Sondredb. Picture Window theme. Powered by Blogger.